A stunning bouquet is as much a part of your wedding day attire as the perfect dress. I work closely with the bride and family to achieve just the right look. 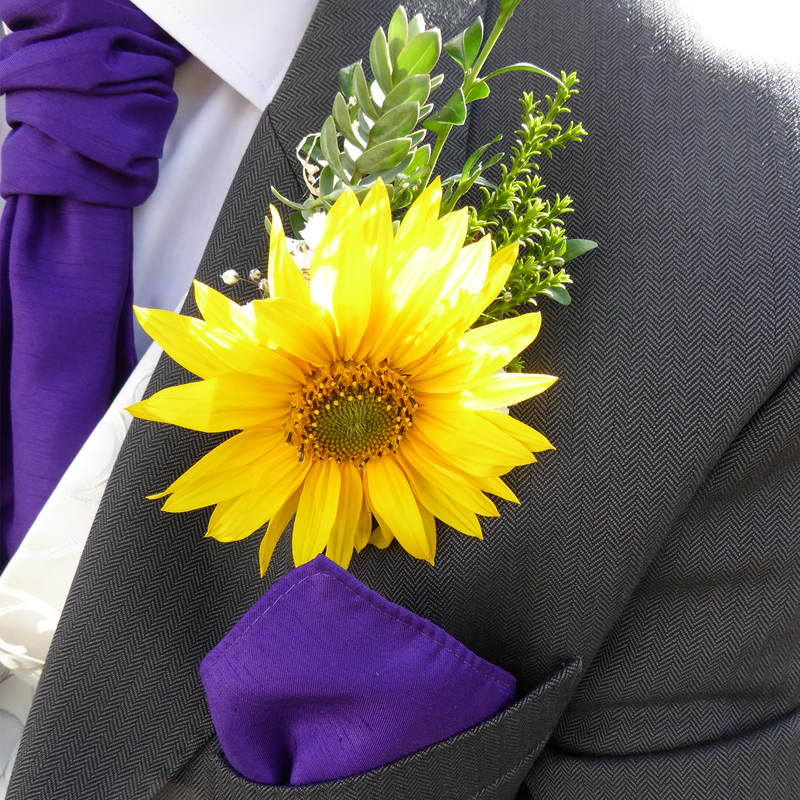 By visiting the church or venue, discussing colours and fabrics, I can ensure everything co-ordinates on your special day. 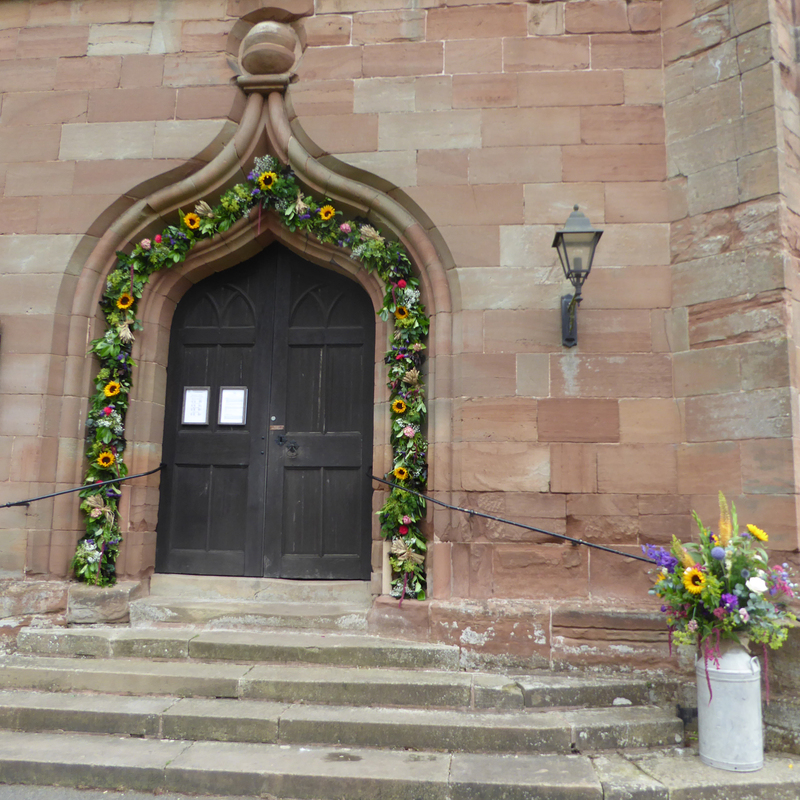 Every wedding is different so all of the bridal flower arrangements I make are designed especially for you to reflect your taste and compliment the chosen venue be it a traditional church, country house, marquee, hotel or village hall. 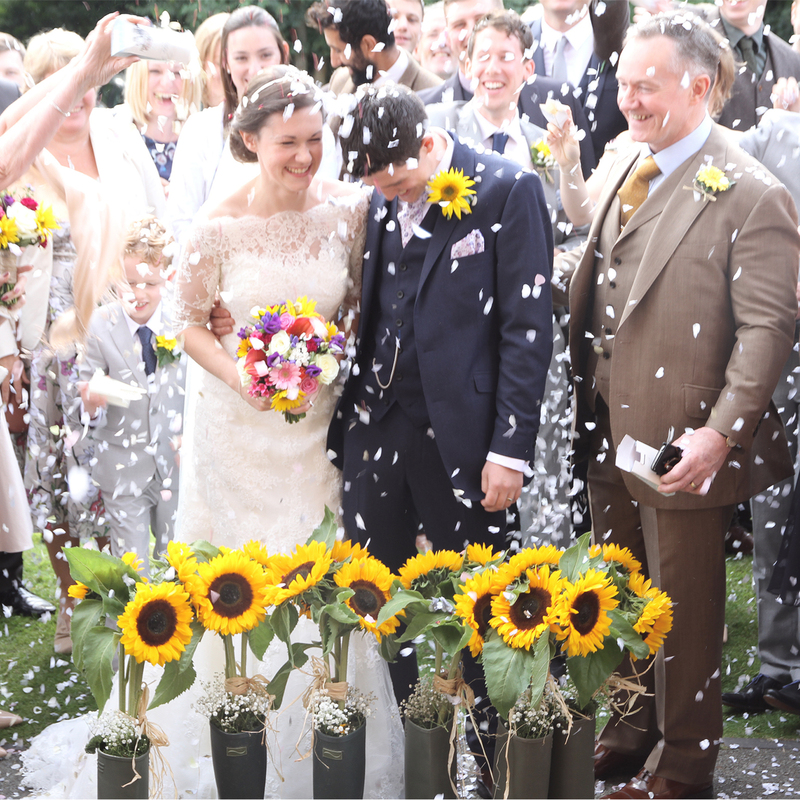 I also offer a seasonal DIY wedding service during the flower peak season (July – September) if you fancy having a go yourself. I can supply buckets of handpicked, loose mixed cut flowers, fresh from our flower garden and fields, so you can arrange part or all of your wedding flowers yourself. If you prefer you can leave the more technical items like bouquets and buttonholes to me, whilst you focus on the venue. 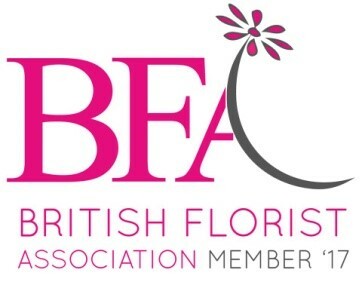 I can also hold a bespoke tailored Bridal Flowers Workshop for the bride and her friends to learn how to make their own seasonal wedding flower designs. These workshops are great fun and make a perfect hen party activity and can be tailored to your requirements for your wedding. I have a selection of vases for hire, in all sizes. I offer a personal service for all of your floral wedding requirements.